UChicago Moot Court took second place at the American Moot Court Association (AMCA) national tournament in January, another example of their quick rise since the team was founded five years ago. Second-year Henry Filosa and third-year Rebecca Lin were the students on the second-place team. In 2013, the RSO had one team compete on the regional level, but this year they sent twelve teams. Five teams went to the championship in addition to the one that won second place. 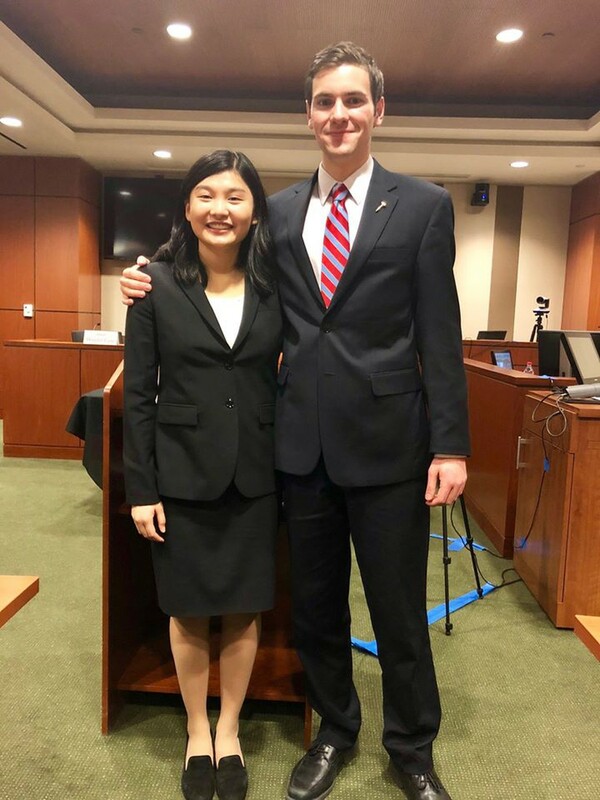 Moot Court was established by two Cathey house members and has grown considerably since its founding, with participants in both oratory case competitions and in written brief competitions. When asked about future plans, Cordell said she is working to get the maximum limit of eight teams to be sent to the national championship, and to continue strengthening the team for the brief writing competition.